Plane and helicopter crashes are often deadly. Survivors usually suffer permanent injuries, which can either require around-the-clock medical attention or drastically alter the quality of life of the victim. There is no such thing as a minor plane accident. 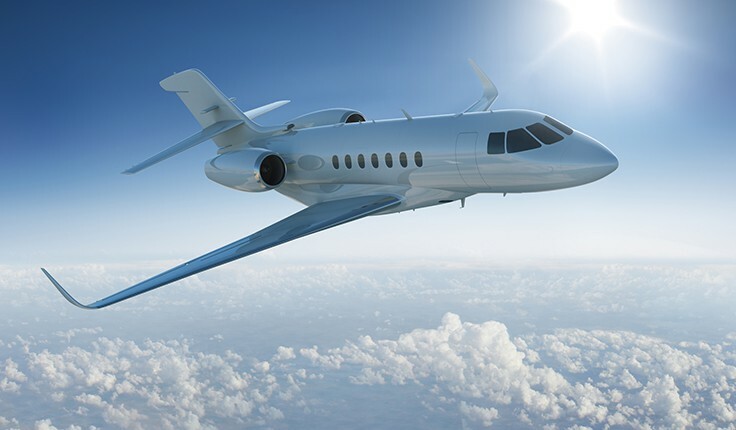 Plane crashes can involve civilian aircrafts, commercial airplanes carrying tourists and residents to Florida, international aircrafts, and military planes. Helicopters are often involved in firefighting, military missions, attempts to save a life, or tourism. Aviation cases are incredibly complex for a variety of reasons. There are local, state, federal, and international laws that regulate safety standards and performance. Operating these aircrafts requires a special license. The rules of navigation are much different than for four- and two-wheel vehicles. Accidents often involve multiple victims and multiple deaths. At Yeboah Law Group, P.A., our Fort Lauderdale plane and helicopter accident attorneys understand these complexities. We work with experts to prove fault and with your medical teams to get our clients the full amount of economic loss and pain and suffering benefits they deserve. Additionally, violations of any Federal Aviation Administration (FAA) rule or safety standard can cause a plane crash. But plane crashes can involve more than state and federal law.  Our experienced Fort Lauderdale plane crash lawyers also understand the potentially applicable international conventions, such as the Warsaw Convention, the Montreal Convention, and The Hague Convention. If the crash happens over the ocean, lawyers need to understand the Death on the High Seas Act. Some of the causes are similar to airplane crashes such as pilot error, poor maintenance, faulty inspections, bad weather, and faulty design. Many pilots and owners often fail to understand that there are limits on what a helicopter can do. The National Transportation Safety Board (NTSB) investigates all plane and helicopter crashes, including any flight recorders or black boxes, the plane or helicopter itself, traffic control conversations, repair and maintenance issues, and other physical evidence and records. The Federal Aviation Administration may also take part in the investigation of the crash. It is up to an experienced lawyer to assign fault and to sue the proper properties. Yeboah Law Group has been helping South Florida personal injury victims for more than two decades. We understand how to litigate these highly tragic and difficult cases. Aircraft carriers have different insurance requirements because death or catastrophic injuries are the most typical results of a crash. Our Miami-Dade aircraft accident attorneys understand the relevant state, federal, and insurance requirements. Plane crashes often involve plaintiffs from different states and different countries. We understand which jurisdiction will handle the claim and what laws and rules of evidence apply. Our lawyers fight hard to have your case heard in the friendliest court. Military plane and helicopter crashes add even another layer of complexity into the lawsuit. We understand your rights and the unique defenses the military and military contractors may have. Our Fort Lauderdale plane and helicopter accident lawyers understand how devastating aircraft accidents are. High heights and fast speed are a perfect formula for death and crushing injuries. Losing a loved one means much more than economic loss. It means losing the daily love, companionship, and support of a parent, spouse, or child. Survivors often have to live with excruciating pain every day of their life. Many aircraft survivors lose the ability to function – physically and emotionally. 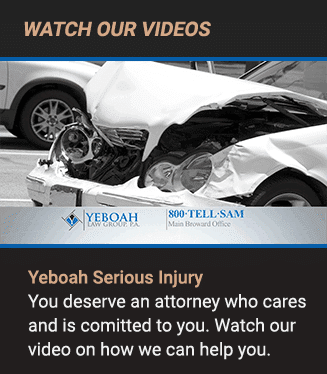 To schedule a free consultation with an attorney from Yeboah Law Group who can help, please phone 1-800-TELL-SAM or complete our contact form.